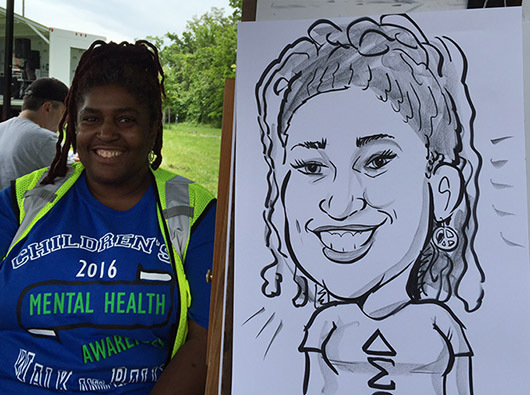 Laura, Mark and colleagues, Kerry J. and Mike S., were hired by the D.C. Department of Behavioral Health at an outdoor event at the Hillcrest Recreation Center. 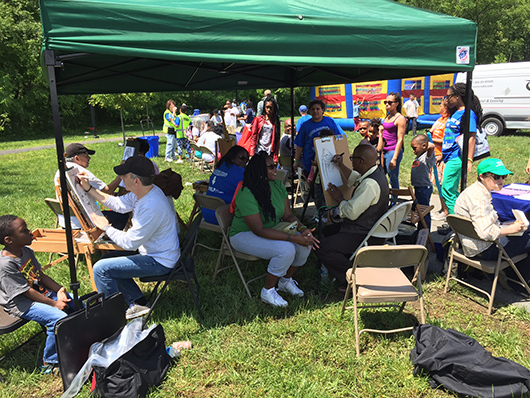 Luckily, the weather held and it only started raining as we were packing up. 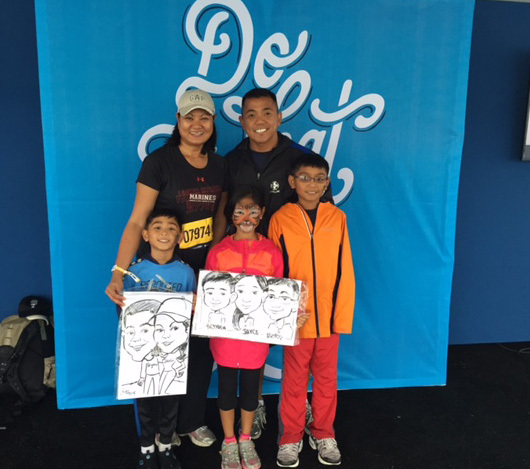 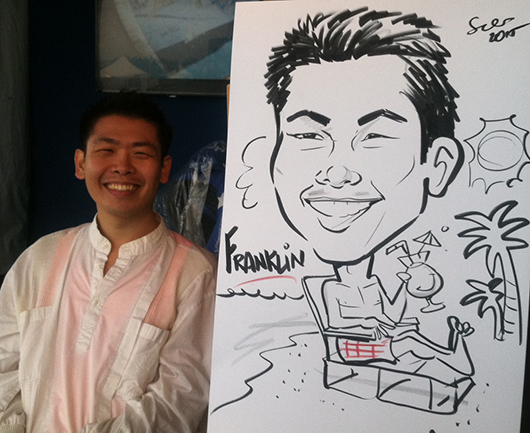 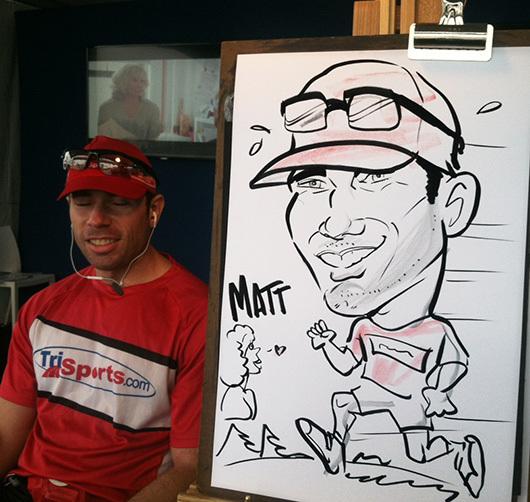 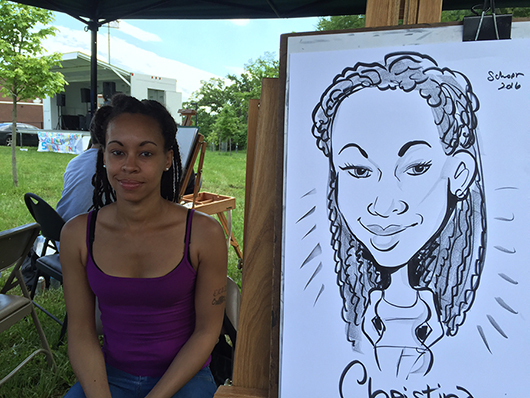 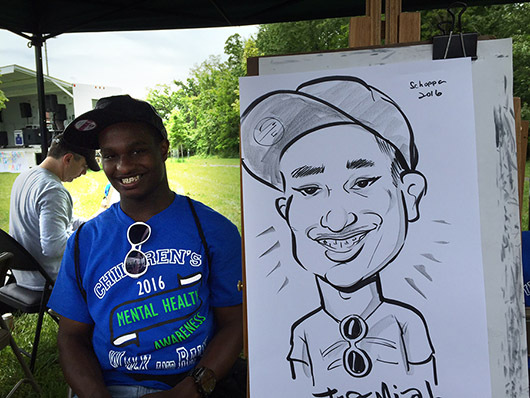 These were quick portrait caricatures – our fastest!